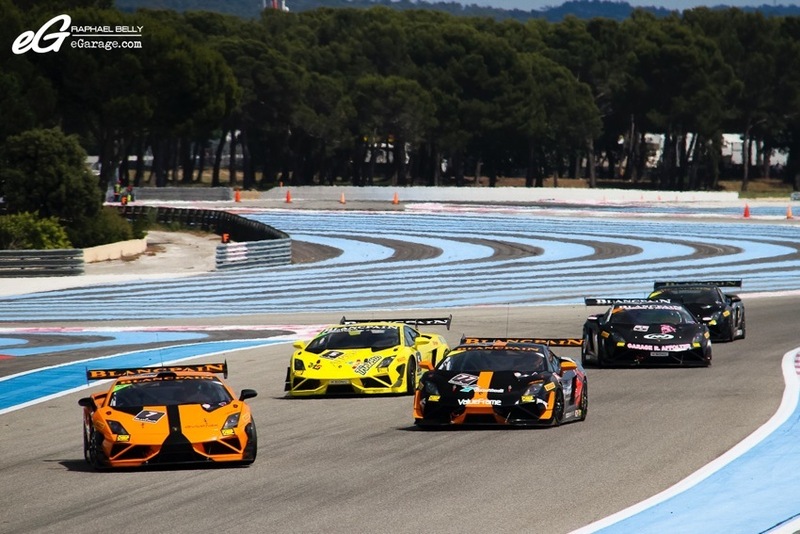 Paul Ricard HTTT racetrack in the south of France welcomes a new series of the Blancpain race weekends, incorporating Blancpain Endurance Series and Lamborghini Blancpain Super Trofeo. 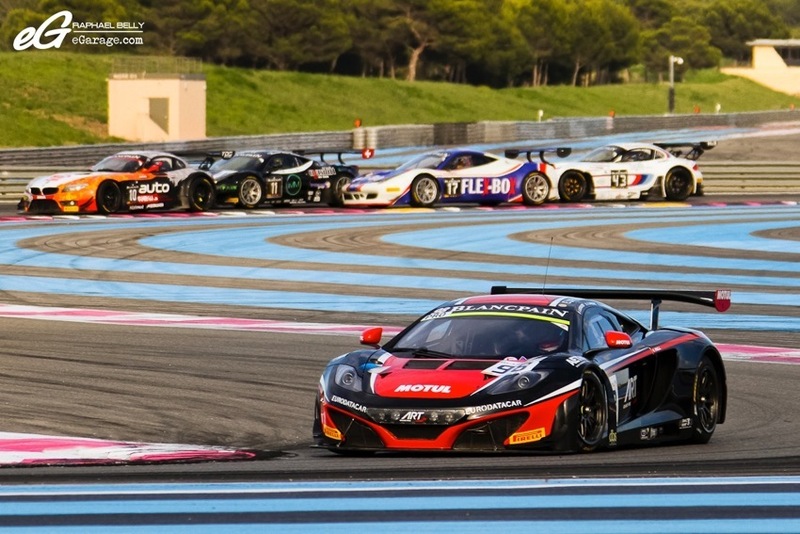 Whether it be in the paddocks or on the cars, or even on the suits & T shirts you can’t miss the watchmaker Blancpain’s logo when you hit Paul Ricard HTTT racetrack. 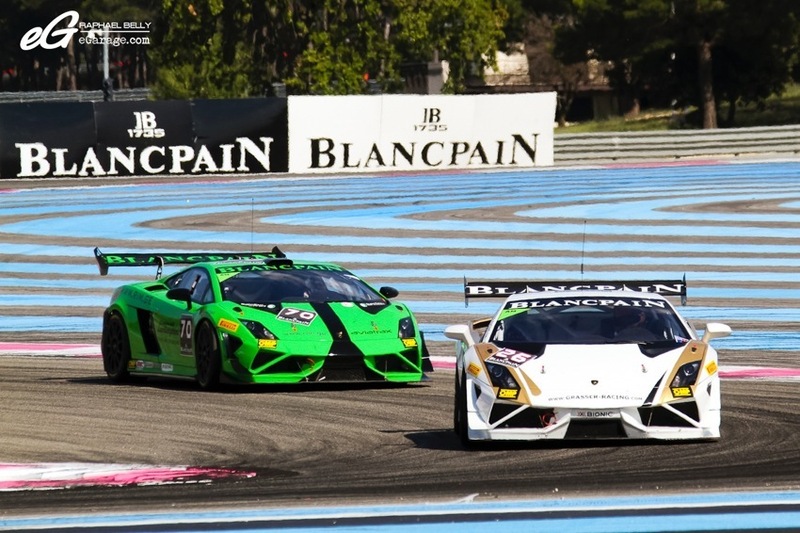 Blancpain, the high luxury clockwork brand is the official sponsor of the Blancpain Endurance Series since 2011, and of the Lamborghini Blancpain Super Trofeo since 2009. 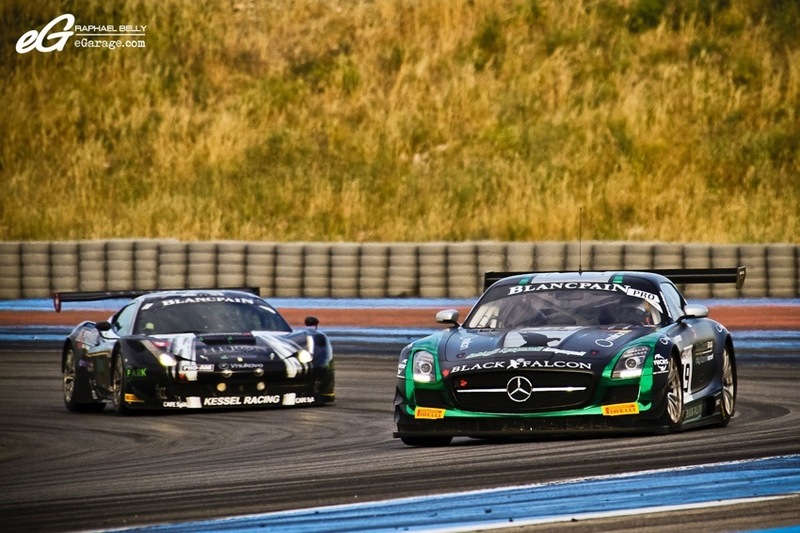 The Blancpain Endurance Series is an European sport car championship created by SRO (Stéphane Ratel Organisation) in 2011. 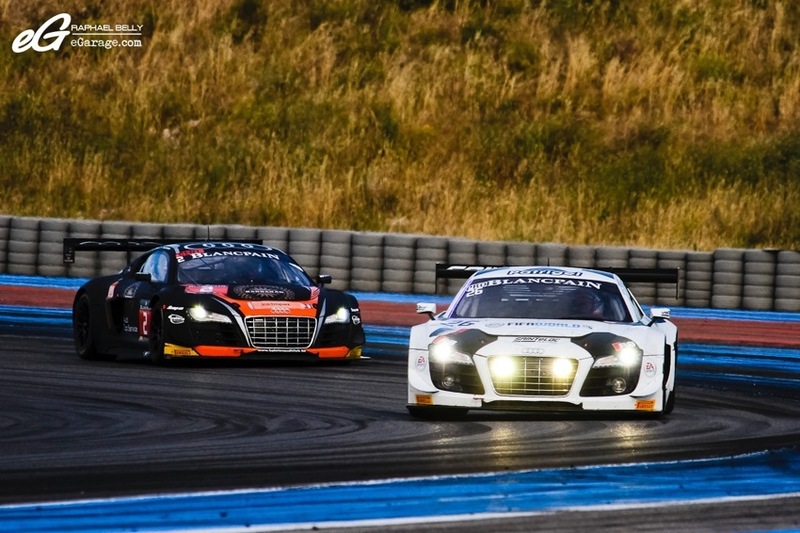 It is a very young endurance series but it has already made its mark on the racing universe with GT3 and GT4 class car such as the Nissan GTR GT3, Ferrari 458 Italia GT3, Mercedes SLS AMG GT3, Audi R8 LMS, McLaren MP4-12C GT3, and recently the new Bentley Continental GT3-R. 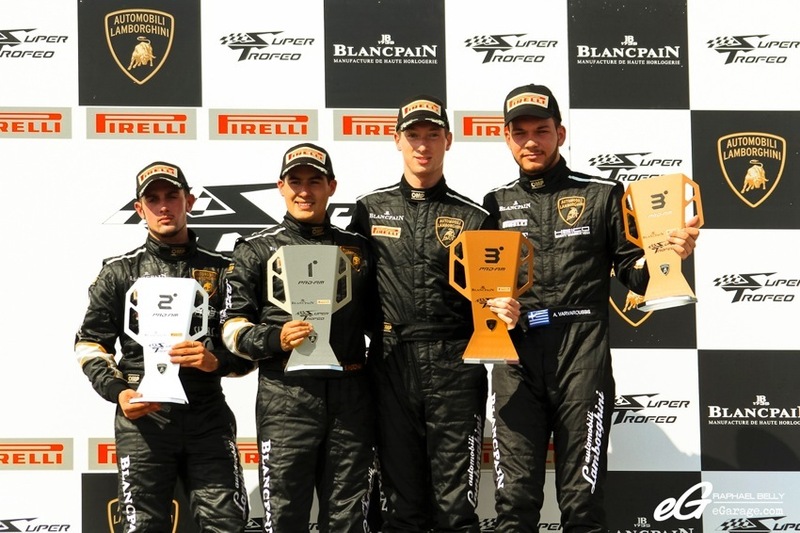 The Lamborghini Blancpain Super Trofeo makes dreams come true for the gentlemen drivers as it gives them the opportunity to race, alone or with a team, to compete behind the wheel of a Lamborghini especially made for the track. 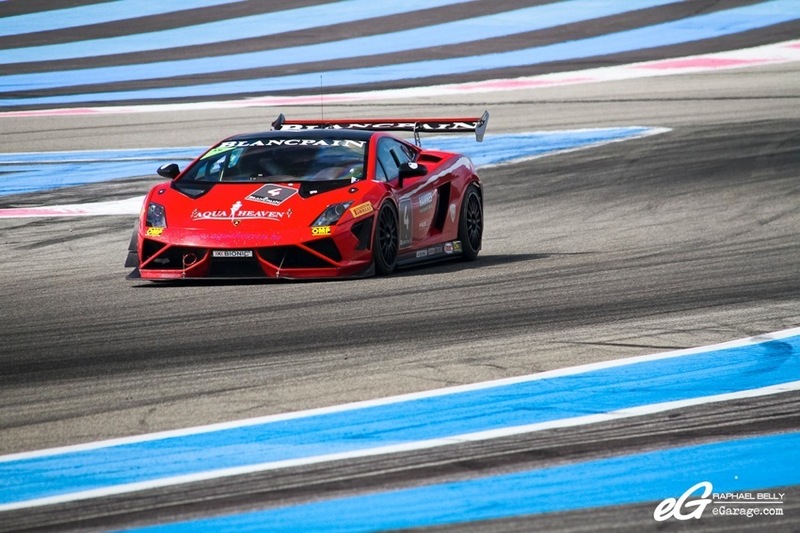 The base car is the Lamborghini Gallardo LP570-4 Superleggera which has been turned into a race car. 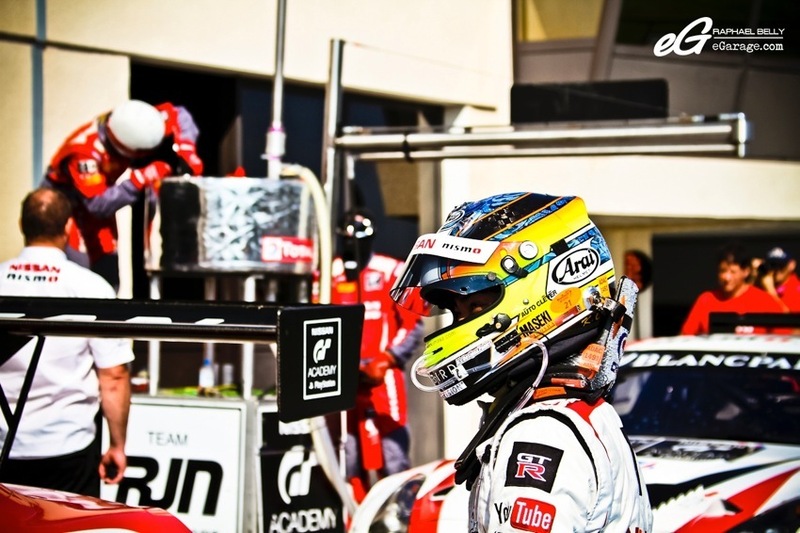 All the drivers compete with the same car, the only difference is driving skills and team efficiency (race strategy, speed, etc). 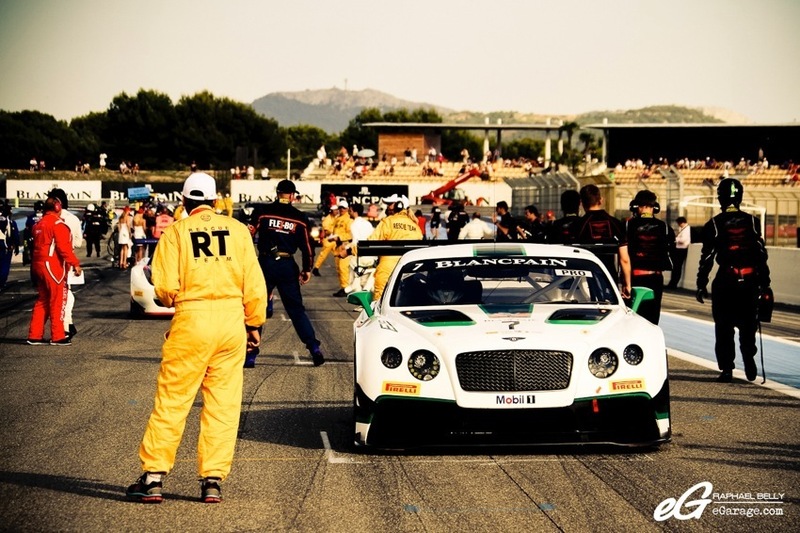 This year, the pit lane was off limits to photographers unless you have a full racing suit and helmet (for safety reasons during refueling). However, the access was open to everyone during some specific moments. 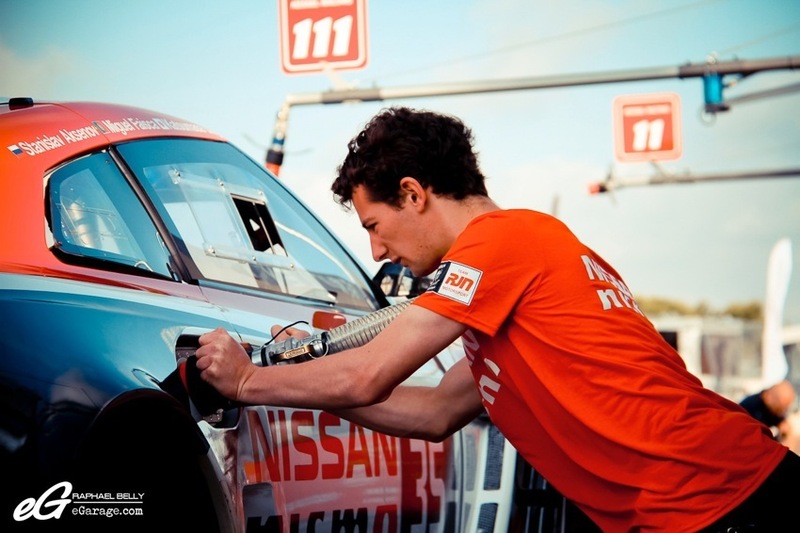 Moments that were full of intensity : before the races, the teams were training hard to be the quickest during refueling, tire changes, driver changes. 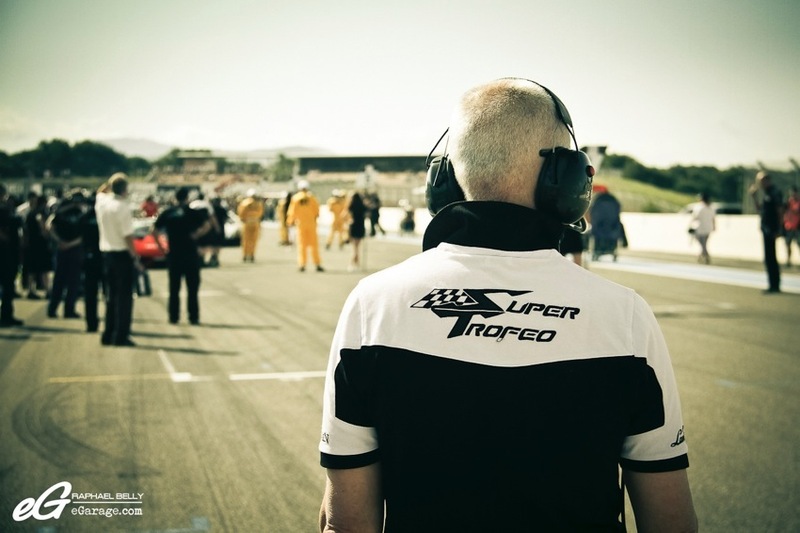 This is our opportunity to see all of the people who work in the shadows to make the race possible. 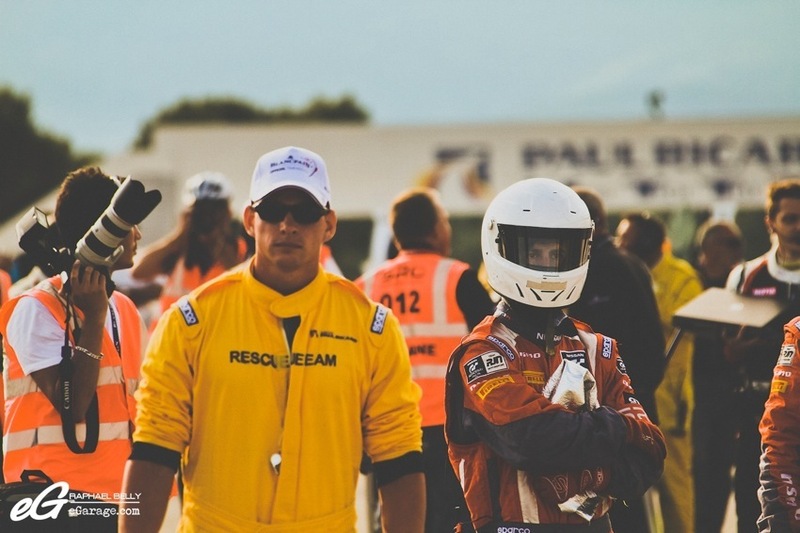 Also, the Paul Ricard staff: the race auditor, doctors, repair men, and rescue units, they are always swarming to ensure the races are safe, orderly, and trying to respect the time table planned. Last but not least, we can’t forget the grid girls who the photographers are sometimes more glued to than the cars! (Laugh).